27 en 28 maart 2019 vindt u Epona Legal op Legalex in Londen. Bezoek stand nummer 652 om te zien hoe u op basis van standaard Office 365 functionaliteiten een volledig Legal DMS kunt inrichten. Bezoek ook de presentatie van Bart van Wanroij, Managing Director van Epona Legal: “Turn Microsoft Office 365 into your legal document management system“. Deze presentatie vindt plaats op 27 maart om 14.00 uur in theater 4. 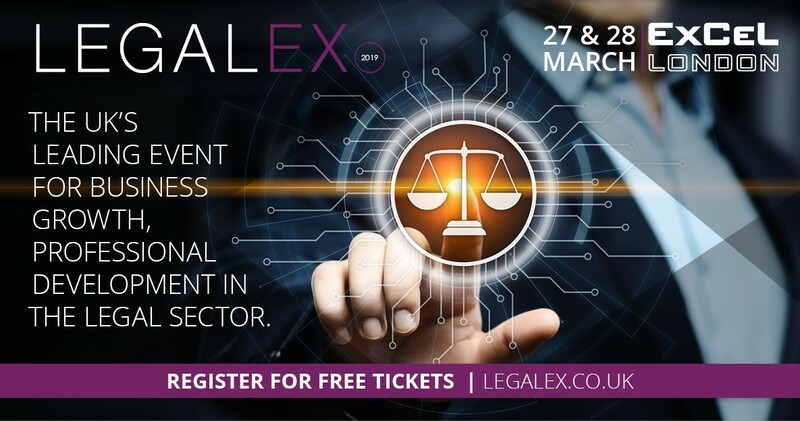 On the 27th & 28th March 2019, London’s ExCeL will play host to Legalex, Europe’s most comprehensive and all-encompassing trade show for legal professionals and the business behind the solicitor. This year, the exhibition promises to be the most forward-thinking to date – housing 200 cutting-edge suppliers and 150 educational seminars from some of the world’s top legal experts and innovative thinkers. Leading the industry as the most accomplished event for forward-thinking, ambitious and successful legal firms looking to modernise their practice LegalEx 2019, is one not to miss. Padmanabhan & Dawson, PLLC chooses Epona, Office 365 and Matter Center for their DMS solution.